Stock up your fridge with a trip to the NSW Central West. Visit three local farms where you will have the opportunity to buy beautiful farm fruit and vegetables. First stop is Hillside Harvest which will include a farm tour/talk, morning tea and chance to buy Cherries. 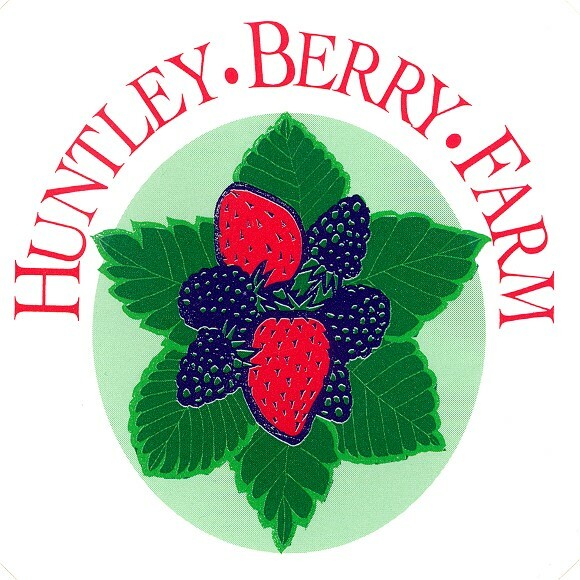 Second stop is Huntley Berry Farm, an Australian Disability Enterprise, which has over 200,000 organic plants and includes Strawberries, Raspberries, Blackberries and Silvanberries, as well as various vegetables (all chemical free). Tour the farm, meet the animals and enjoy a BBQ lunch onsite. 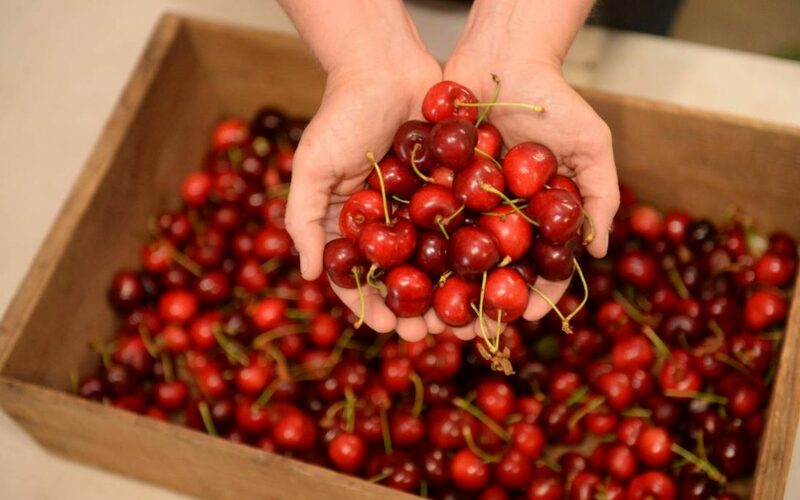 Your farm visits conclude with a stop at Thornbrook Orchard for farm tour, opportunity to buy Cherries, jams, relishes, chutneys and honey. Staying at the ibis Styles at Orange during your tour, you will also visit Orange Botanic Gardens, Orange Museum & Gallery and enjoy honey talk & tastings and beer tour & tastings at the Beekeepers Inn. Please note: availability of all fruit subject to weather conditions. lunch on 1 day and entry into all attractions. Coach pick up and drop off from your home.